I cant believe its the last day of 2012. Boy have I lived this year! 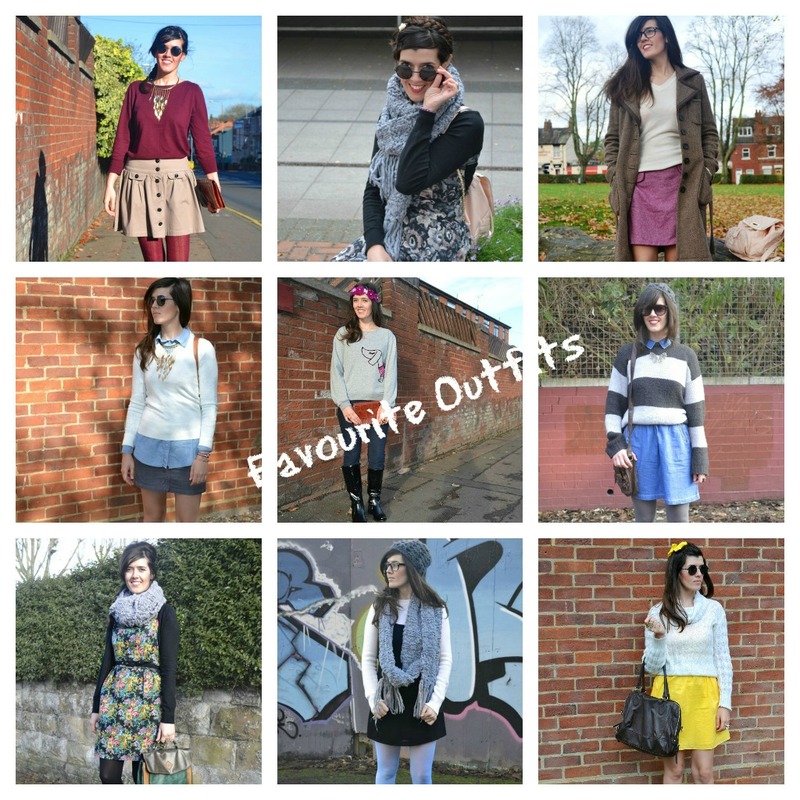 Blog-wise this has been my best year; I had plenty of collaborations with famous brands, got shortlisted for the Cosmopolitan awards and attended many fashion events. My Etsy shop got bigger with a wider range of products and I am very happy for that. 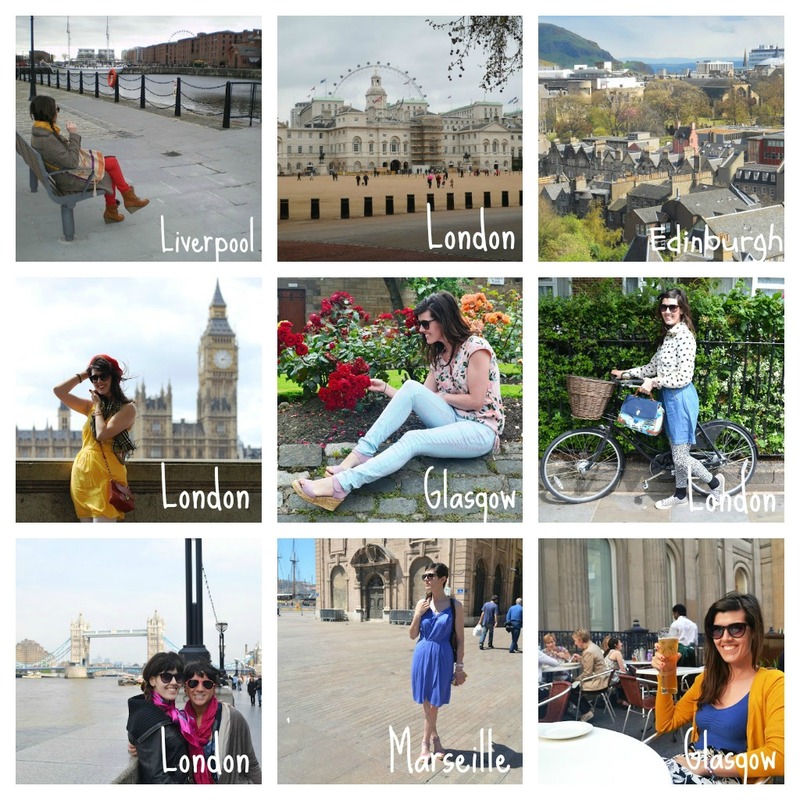 This was also the year of travelling as I have travelled so much! On January I visited London so many times that I lost counting. Then visited Edinburgh and later on met in London my American sister Sara who I havent seen for three years. During springtime I travelled through South France and spent Easter time in London where I saw the Jubilee celebrations. In general, I stayed in London for a month during summer (here, here, here) and was very lucky to see the Olympic games (here and here) in close. On August I spent my time in a Greek island (here, here and here), travelled back to Glasgow several times (here, here, here and here) and then visited my favourite city ever Liverpool (here, here and here). The last quarter of 2012, I celebrated my b-day in London, then got a lovely job in Edinburgh and stayed there until somedays ago. The past days I moved to London and something tells me that 2013 will be a much crazier, full of life, travelling and happiness vibrant year! Thank you all who have been following me along this long journey. So cheers to my lovely readers and followers, cheers to all of you who make my day with your comments. I very much appreciate all your support and may all your wishes come true this year. Have a fabulous/stylish New Years Eve! Update: the Ahal giveaway winners are Ritsa and Courtney B. Congrats girls email me to claim your prizes. 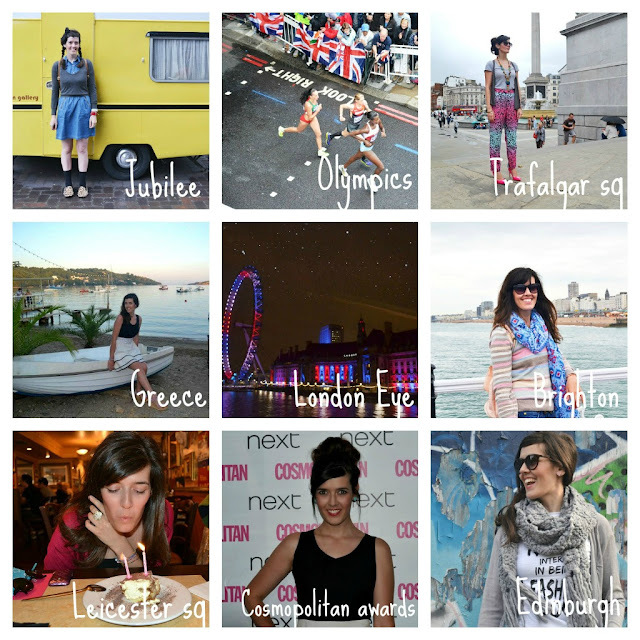 Next Post London // Happy first day of 2013!